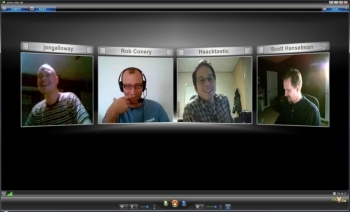 ooVoo is a powerful chat tool that can change the way people communicate and connect online with its high-quality video and audio and multi-user capabilities that allow up to six people to talk face-to-face with each other at the same time. It is easy and fun to use this chat tool, and all consumers need is a computer, a broadband connection and a Web camera. In addition, ooVoo offers video messaging to an email or another ooVoo account, text messaging, and file sharing. ooVoo Video Call on Desktop: Download ooVoo on PC or Mac and video call up to 12 friends. 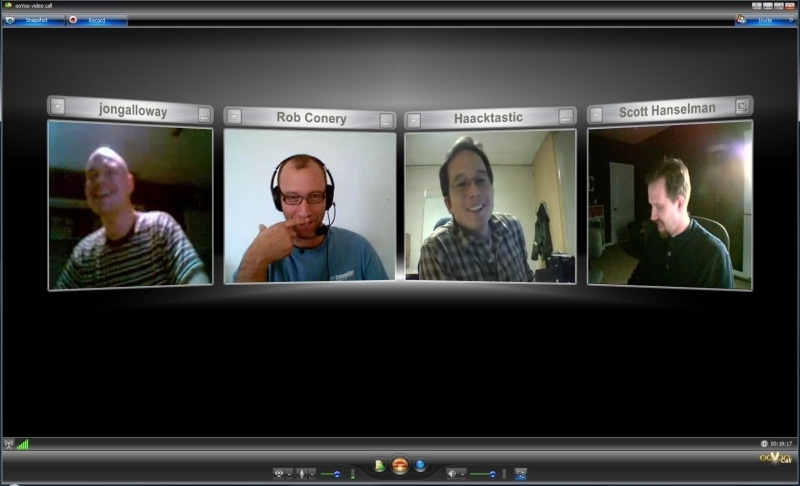 Video Chat Room: A simple way to embed a video chat in any website, blog or social network. HD and High Resolution Video: Video calling with spectacular clarity and detail. Video Call Recording: Create and share instant memories. Screen Sharing: Make your video conferences more productive when you share your documents or photos. Sidebar View: Change the size of a video call window. Add Friends: You can easily add friends to join you on ooVoo. Search for Friends: Search for people you know or find new friends on ooVoo. Call Me Button: Bring your blog to life with an ooVoo link. Set Privacy Controls: Control who can see or contact you. 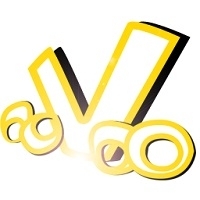 Social Networking on ooVoo: Connect with your friends, family or colleagues right from within ooVoo.